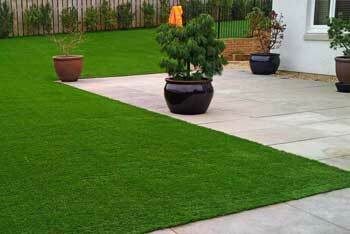 Choosing an artificial hedge from The Outdoor Look to transform your outdoor space in style. Each of our incredible artificial hedge choices is finished with a different look and feel to help you achieve your desired design. Choose from luscious leafy designs or a more sleek and subtle look from our range of artificial hedging, each of which has a stunning finished look that is almost indistinguishable from the real thing. 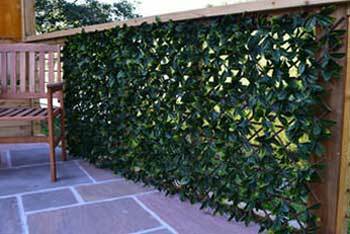 Indeed, all of our artificial hedge products are nigh on impossible to tell from authentic hedges, that is until it comes to maintaining them. Every artificial hedge tile from The Outdoor Look is incredibly durable, coming with a 10 year guarantee that ensure they’ll keep your home and garden looking pristine and perfect. 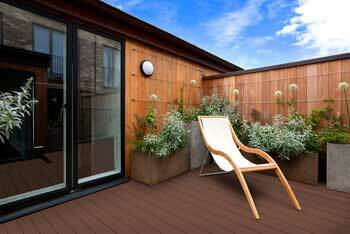 Our artificial hedge tiles can be used indoors or outdoors, and are perfect for both domestic and commercial properties. They are the ultimate solution for those with pets and children, require no clean-up and will retain their colour, shape and finish even when met with a host of elements. 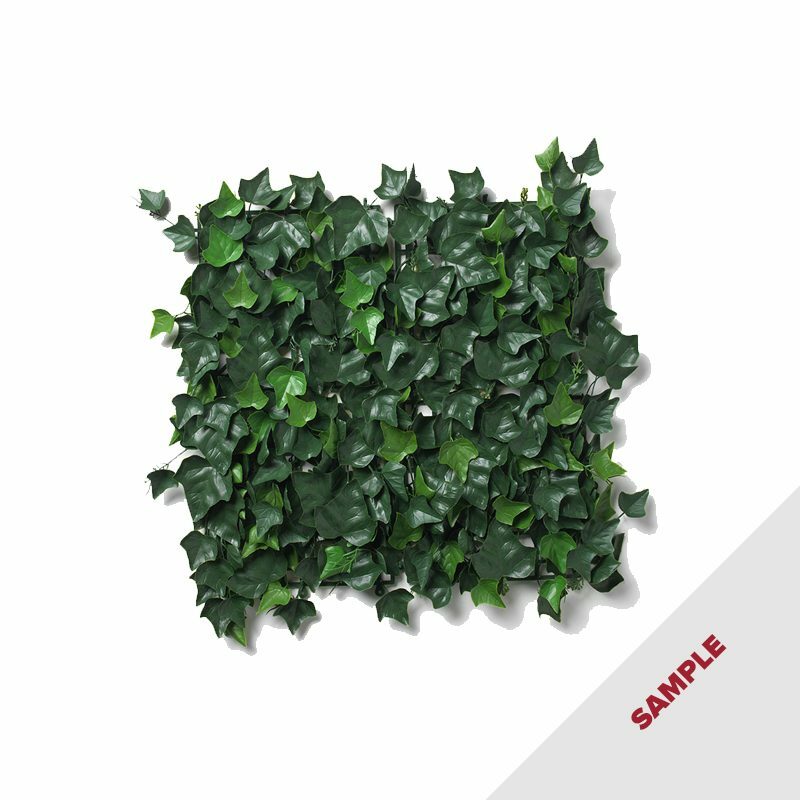 You can order our artificial hedge samples in two different sizes – a quarter tile sample for £4.99, or a full tile sample for £12.99. 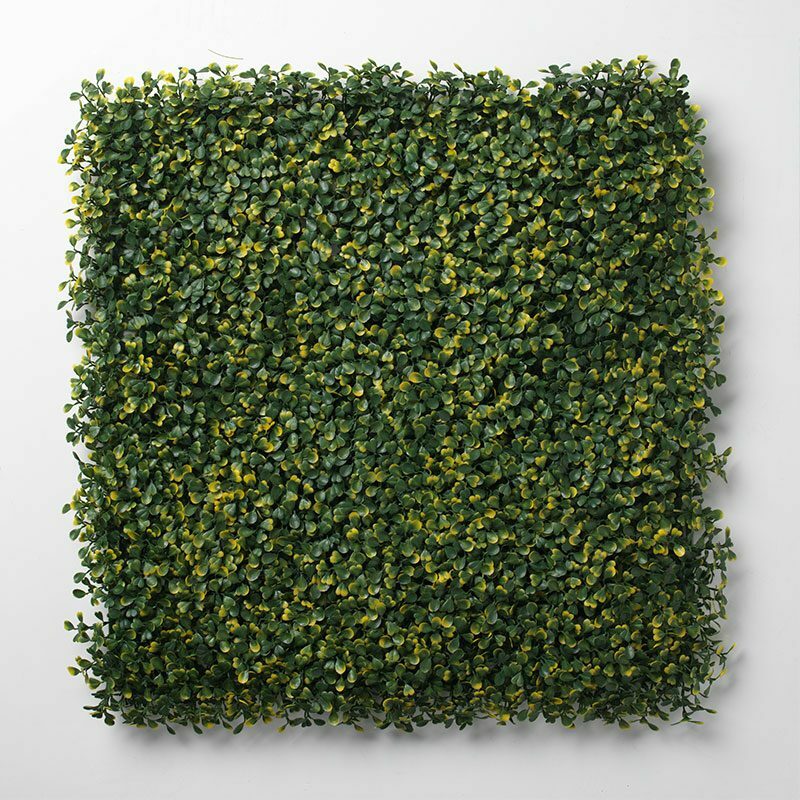 You can choose a selection of different artificial hedge samples for you to pick which hedge is going to suit your interior or exterior design the best. 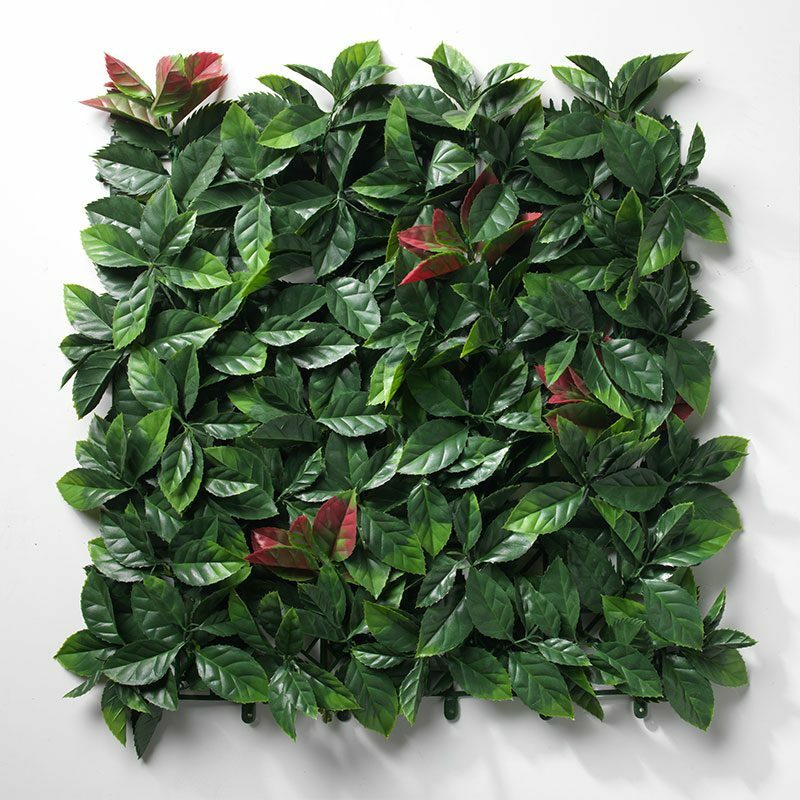 Shamrock, Harlequin, Laurel, Persian, Brunswick, Castleton, Amazon, Dark, English Ivy, Heart, Laurel and Natural are the artificial hedge tiles available to order in both sample sizes. Each of which promises to bring your dream hedge design to life, but without having to invest in and commit to the ongoing maintenance and upkeep of a real hedged area. 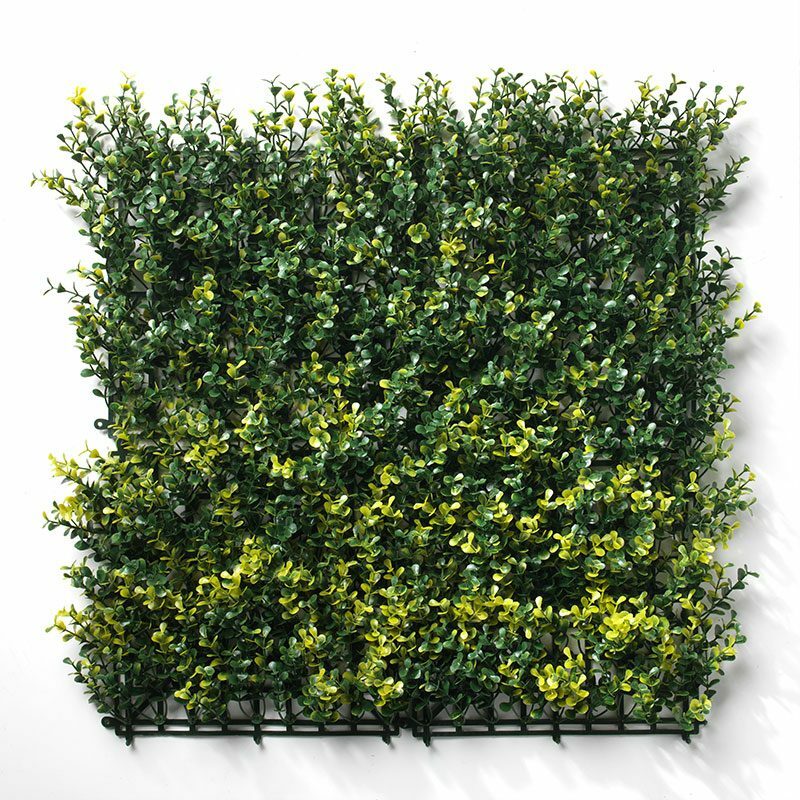 Order your artificial hedge samples from The Outdoor Look today and let us help you plan the facelift of your home or commercial property and bring your dream designs to life.